The mighty tasks and challenges of the Faith can only be shouldered by a blessed soul in communion with God Almighty and when people flock under him, seeking guidance and illumination on their individual and collective paths. 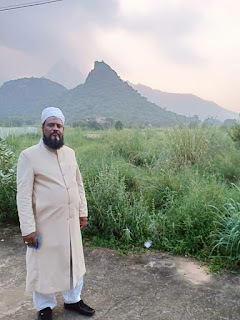 Despite facing countless challenges and travails all through history, Islam always prevailed through the mighty help of the Divine on believing servants. The Divine Manifestation in this era offers the possibility of experiencing the shadow of Divine help and assistance for all servants of God who flock under the Elect of God and seek to further the cause of the Divine in this era. 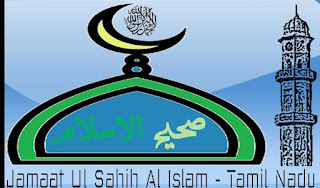 Through out the Tour, the Holy Founder of the Jamaat Ul Sahih Al Islam sought to convey the essence of the sublime messages being vouchsafed to him from the Unseen through pious dreams, true visions and Divine revelations. Like all Divine servants who preceded him throughout Islamic history, Hadhrat Saheb (atba) urges people to embrace a life in awe of the Exalted Almighty, the unique and singular God through finding the beauty of equity and virtuosity in all spheres of everyday life; performing good deeds in service of fellow beings, regardless of their station and status in society. 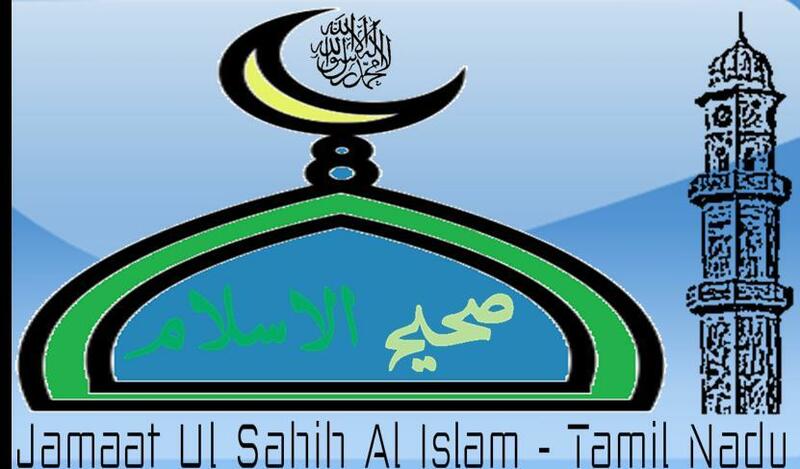 Hence, it is refreshing to note the diverse nature of the works of faith being performed out of spiritual conviction by the brothers of the Jamaat Ul Sahih Al Islam in Tamil Nadu on a voluntary, personal and collective basis so as to establish Tawheed in this era and to bring about spiritual transformation in society through their sustained, internal engagement with, and propagation of, the Message of Allah in this era. 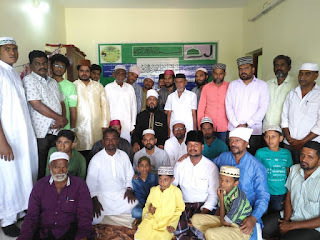 Indeed, the brothers who participated in the programmes also understood that they are bearing witness to the blessed presence of a Divine Elect in this era, calling them/us to the straight and correct path of God. The Book is certainly an eye-opener for anyone who is interested in understanding the sprouting, and flourishing, of a spiritual community in our times; especially, one that is entirely based on claims of Divine Revelations and Divine Manifestations upon a humble and righteous soul in communion with his Lord. The sermons and special discourses given by Hadhrat Khalifatullah (atba) during the visit, usefully brought together here in one volume, would be of enormous interest to truth-seekers in the Divine Way as it offers profound insights on the spiritual life-world of an exceptionally- enlightened soul in our morally-darkened times. Most certainly, the Light of Allah emanating from this Luminous Moon will illumine the path of the Divine seekers in Tamil Nadu, India and beyond, Insha-Allah, Aameen.